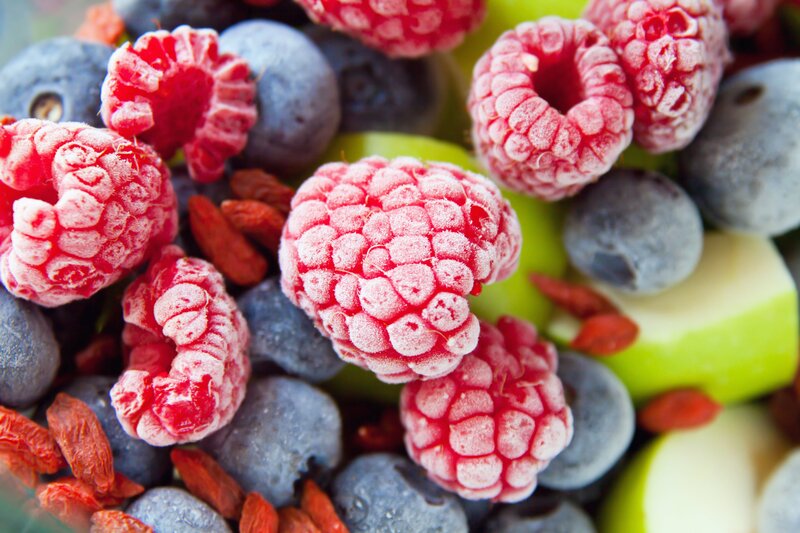 Choose the Frozen Fruit Ingredients for your new project! We offer a wide range of Individually Quick Frozen (IQF) Fruits which are selected through a continuous assessment of the best varieties. Fruits are frozen shortly after harvest to guarantee optimum taste, freshness and premium quality in terms of size, colour, ripeness and brix. After selection, sorting, cleaning, freezing and calibration they are packed according to each customer’s specific requirements. We work with a lot of varieties ensuring year-round supplies of each product that can be found at different sizes, calibrations, and packaging solutions. We are always looking for the best solution for our customers relying on a solid network of producers all over the world. Our constant research guarantees you top quality and availability: no matter the season. Multiple purposes: Fruit mix, Confectionery, Bakery, Jams, Dairy products, Smoothies, Fruit Preparation for Yogurt & Ice-creams. 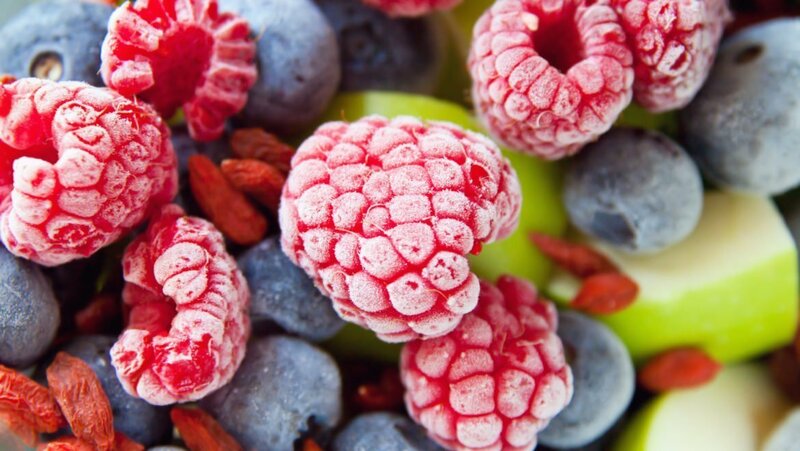 frozen orchard fruits, frozen red berries, frozen exotic fruits, frozen citrus and citrus peel. You can ask for different forms, including whole, whole uncalibrated, halves, slices, dices, chunks, crumble, pulp. Many specific cuts and sizes are available for citrus peel: strips, quarters, cubes, julienned and milled zest. Can’t see the frozen ingredient you need in this list? We’ll find it for you! Our brand-new website is now online!